Your front row seat to great decorating ideas. Browse our cabinetry videos for ways to make every room in the house your favorite room in the house. 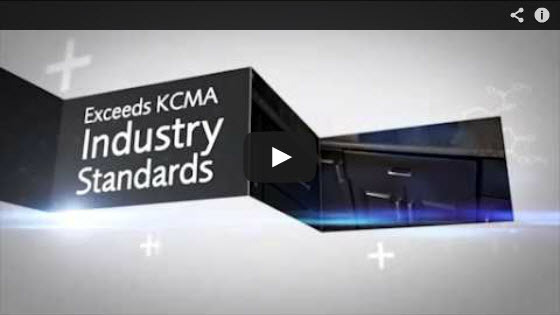 Just click on the link to view, then sit back and enjoy the show! 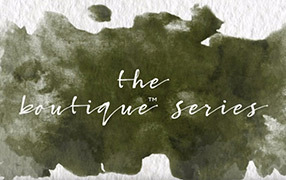 Whether looking for designer-inspired color, intelligent storage, or just simple style basics, Schrock is your trusted brand for expressive, well-built cabinetry. 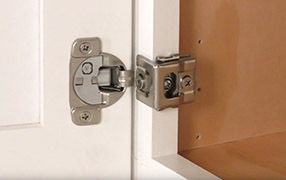 Quick-Release™ fully concealed, 6-way adjustable cup hinge features Smart Stop™ self-closing innovation and deactivation option for framed construction. 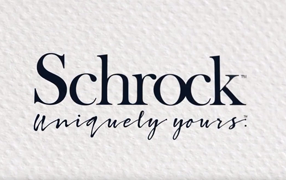 Surround yourself with the character color and artisanal craftsmanship of the carefully curated doors from the Schrock® Boutique™ series. 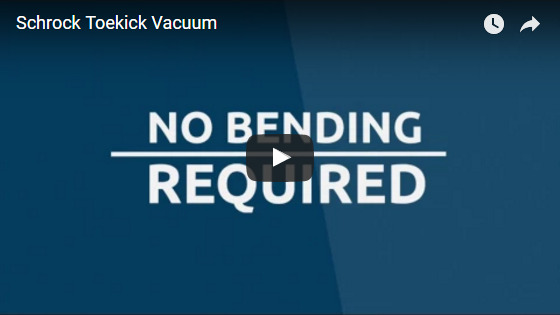 Learn more about the innovative Toekick Vacuum, a small but mighty vacuum built into the base of a cabinet. Take organization to the next level with unique storage solutions in the Super Cabinet, Toekick Drawer, Wall Message Center, and much more. A stunning array of diverse cabinetry colors and finishes ensures you will be able to find a hue that pleases your mind’s eye. Smart Stop™ closes cabinet drawers softly. No, it opens them all the way. No, it does both.